I’m sorry, I have kind of abandoned you guys…I was doing so well having a ‘unisex’ blog and then somewhere along the way, I got pms and started posting female,moany, groany posts….well, I’m back to ‘unisex’! You got your sporting moments yesterday…today you are getting EXTREME GADGETS!! Keep a look out for the top 10 best gadgets of 2010…and perhaps a sneak peek into what’s coming next year! 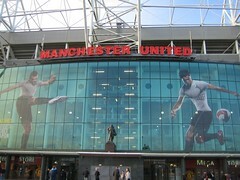 Oh, I’m DELIGHTED that Wayne Rooney will NOT be signing another contract with Man U. Be warned, do not look at the picture below if you are eating. You may vomit. 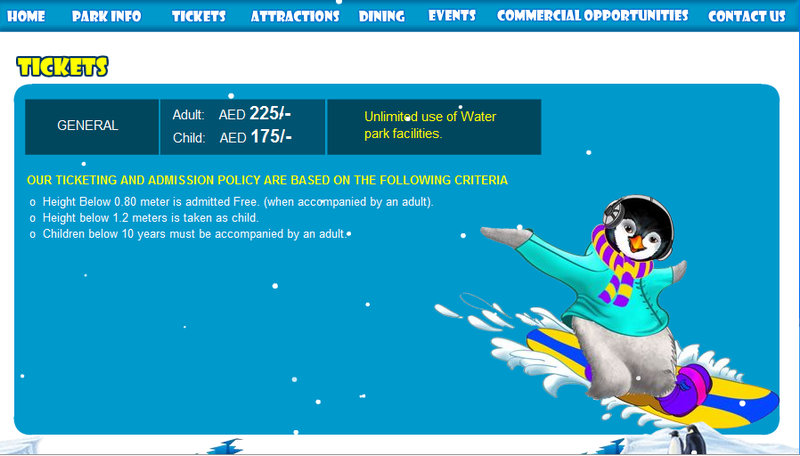 A global-warming-run-amok water park in Ras Al Khamiah, an hour from Dubai is bringing the icy, snow-covered Antarctic tundra to the hot, dry Arabian Desert — complete with hundreds of tuxedoed penguins!!! How cool is this!! 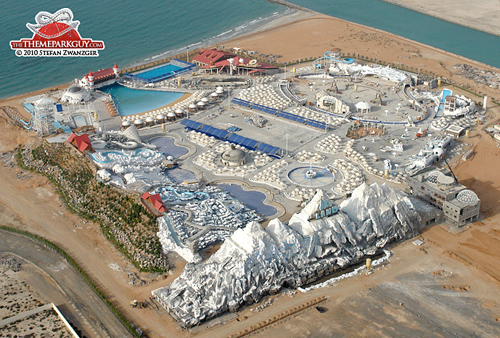 It features 24 water slides streaming from five snow-clad mountaintops with names such as Mt. Fury and Mt. Iceberg! It also has a disco pool! A soccer pool field and even better, to enter the park you have to walk under a 120 ft man-made waterfall!! Sound awesome?! Check out the aerial shots! 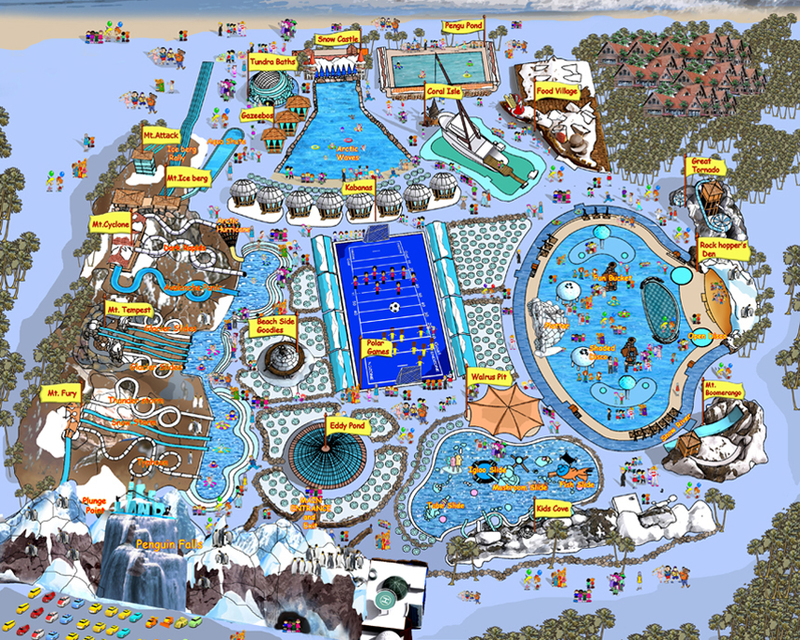 Below is a park map, if you click on it, you can enlarge it and see all they have to offer!